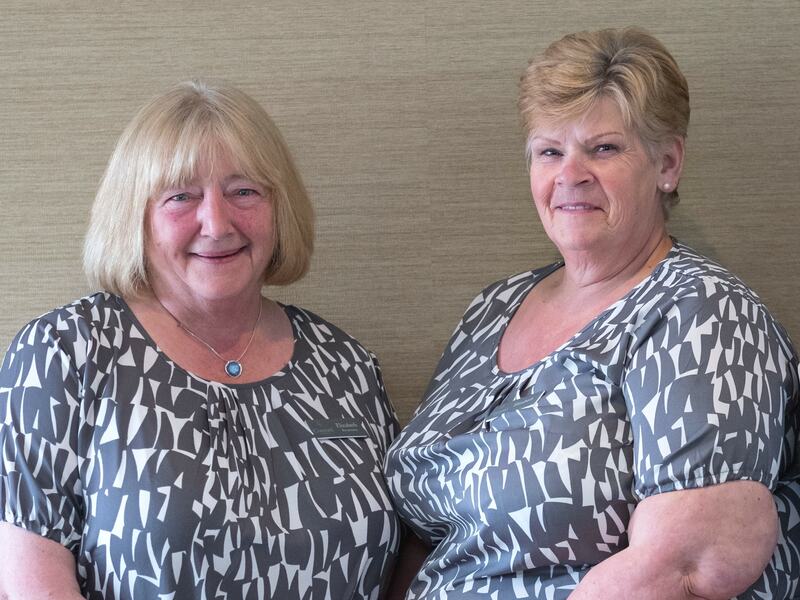 In this month’s blog, we meet Caroline Arbuckle and Elizabeth Doyle – our two Receptionists at our care home in Edinburgh. Read on to find out about the friendly faces who will greet you when you visit the Residence. 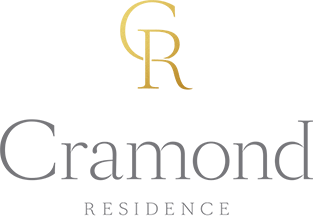 One thing I’m really looking forward to is exploring Cramond as, although I’ve stayed in Edinburgh most of my life, I’ve not ventured down this way very much. We would often go to different places with the family so I’m excited to get to know the area more!